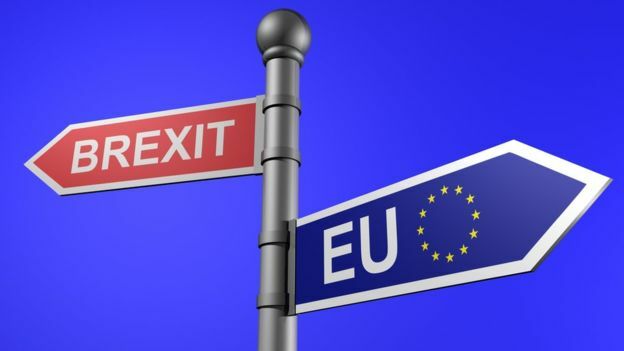 The United Kingdom (UK) will leave the European Union (EU) on 29 March 2019. Leaving the EU means a number of changes that will affect businesses and individual citizens. Use the link below to find more information on how to prepare and the steps you may need to take. UK publishes Brexit white paper: Theresa May’s government will ask the EU for an ‘association agreement’ including a free-trade area for goods. All documents published as part of the European Commission’s approach to transparency on Article 50 negotiations with the United Kingdom can be accessed here.